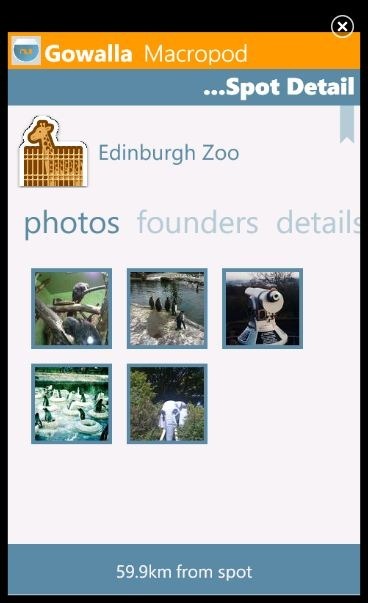 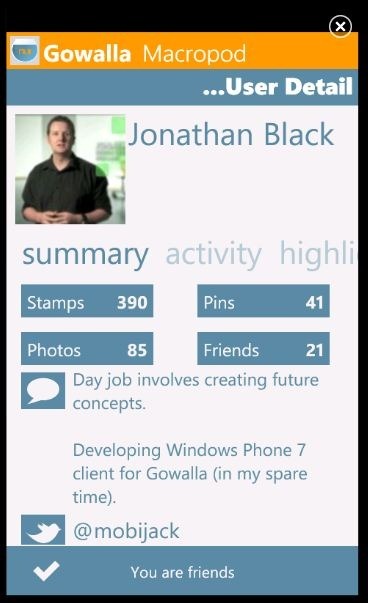 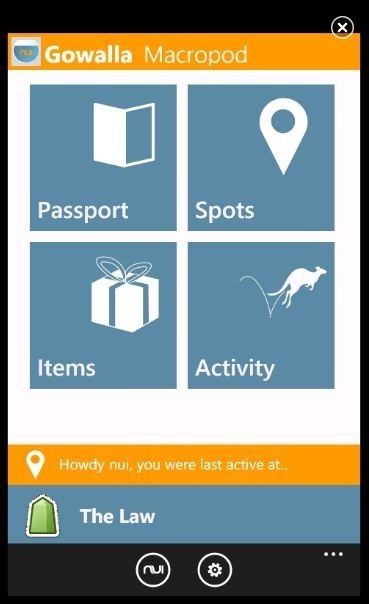 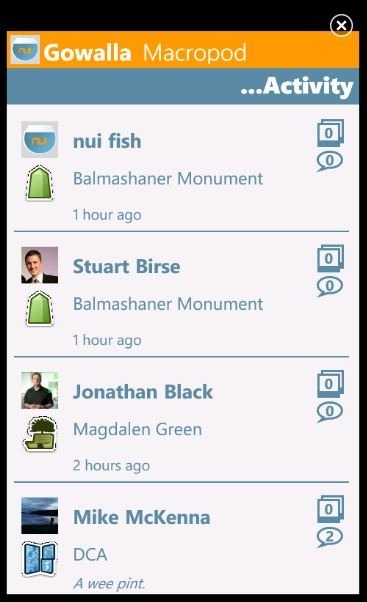 Weeks ago we wrote about how Windows Phone was getting a Gowalla client with FourSquare integration. 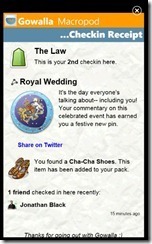 This morning the app finally hit the marketplace. 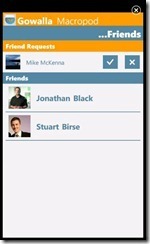 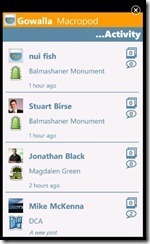 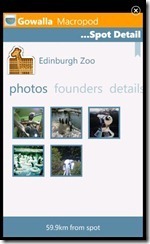 The free app is a 3rd party application that connects you to existing places on Gowalla. 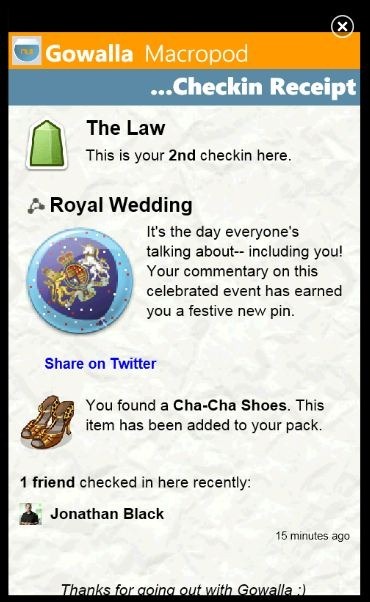 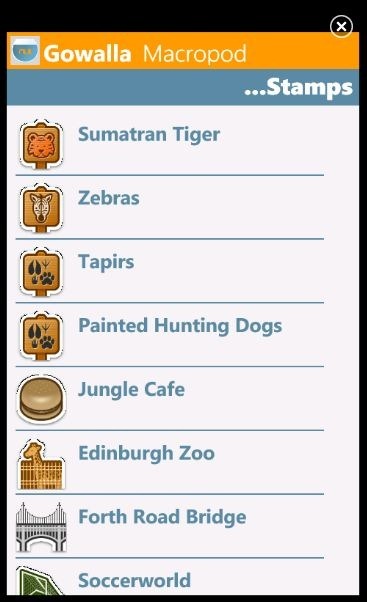 You can download it now on the marketplace. 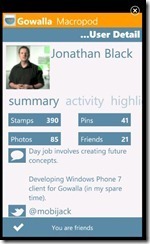 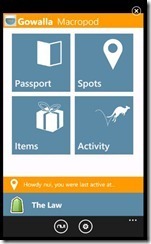 location-based service to the users of Windows Phone 7. 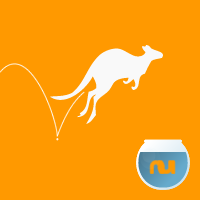 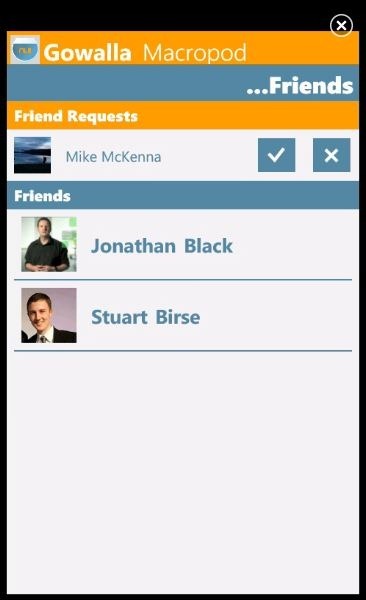 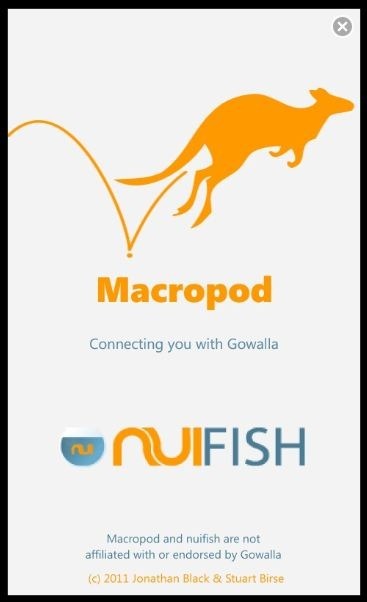 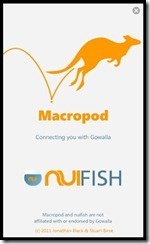 Macropod is a 3rd party app connecting you to existing places on Gowalla. 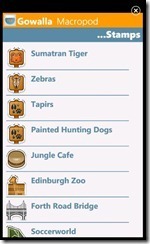 Written by: Hyde13 on May 12, 2011.